The first building was a large manor house that was constructed around 1460. The castle which stands today was rebuilt between 1830's and the 1880s when its appearance was changed to that of a "model" castle. 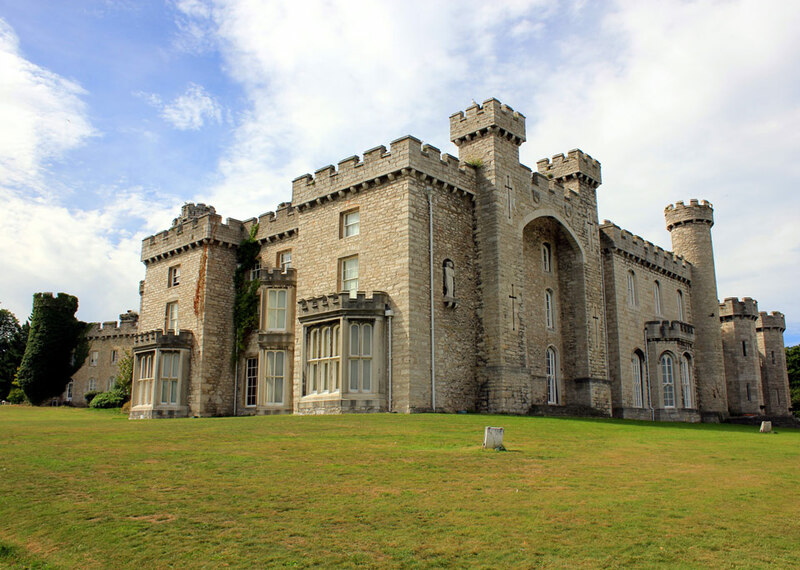 Part of the site has been developed into a hotel, Bodelwyddan Castle Hotel. The historic house and grounds are not part of the hotel and are open to the public.